Step 3: Once you see the TunesBro WinGeeker interface, you need to select the right Windows version and the user account that is locked. Click on ‘Reset Password’ to hack and blank the Windows 10 password. Now click on ‘Reboot’ and the job is done. 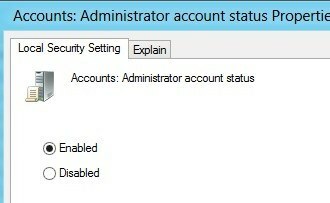 Actually, deleting an existing Windows 10 account or add a new admin/ regular user account is pretty easy. 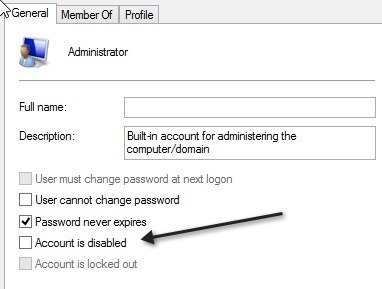 All you need to do is select an account you want to remove and press "Delete User" button on the bottom of the screen, or just click on the "Add User" button to create a new account with password.